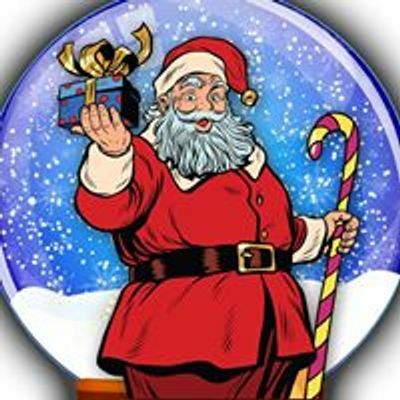 The Atlanta Christmas Gift Show at the Atlanta Expo Center North features over 400 High Quality Exhibitor Booths with acres of Christmas Gift Items, Crafts, Decor, & more for anyone and everyone. Also featuring FREE PICTURES WITH SANTA FOR ALL KIDS....Make your plans to attend and join the fun! 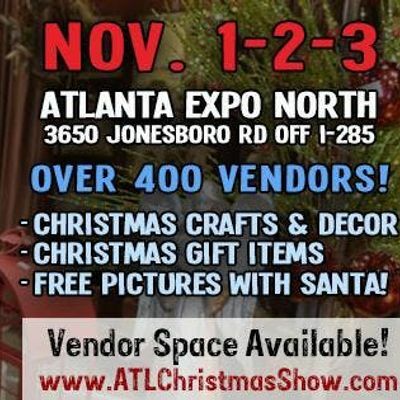 Great Vendor Spaces still available, go to www.ATLChristmasShow.com for information or call 502-456-2244.